Dental needs change with age, providers. Keith and Yvonne Jennings were snowbirds for four years before they decided to make Florida their permanent home. As Ohio natives and retired educators, both were deeply devoted to the schools in the Buckeye State. When they decided to become full-time Floridians, their home-state pride came with them. Yvonne and Keith are thrilled to have found a dentist who meets their dental needs and makes them feel at home. In 2011, they returned north to complete the sale of their house in Ohio. Their personal business there included some planned dental services that, as it turned out, could not be completed. However, their dentist had a recommendation for them for seeking a new provider in Florida. 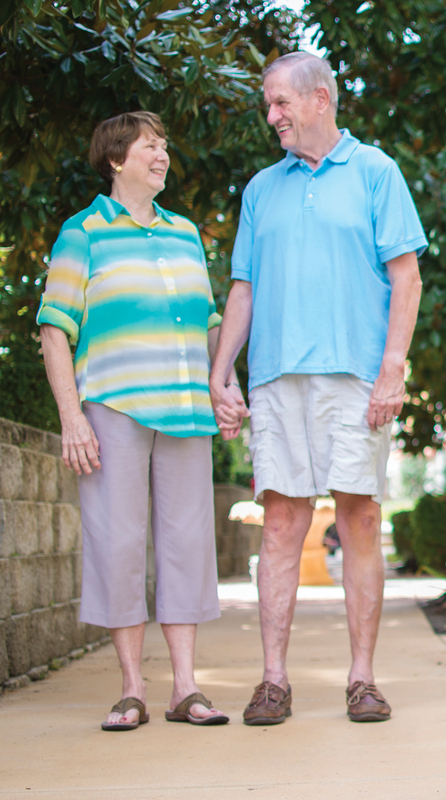 When they returned to Florida, Keith and Yvonne began looking for a dentist closer to home. They were especially impressed after reading an article about Dr. Montz in Volusia Health Care News. When they spied that he had earned his dental degree from Ohio State University, they reached for the phone to make an appointment. The motivation behind Keith and Yvonne’s decision to choose Dr. Montz was different than Sarah’s, but they developed a trust in him in much the same way. The dentist performs mostly routine dental work for them and stresses preventive dental care. He works closely with them to preserve the teeth and dental work they have. “For me, he’s basically done a crown and some fillings,” offers Yvonne. “For me, it was an upper partial and some fillings,” adds Keith. 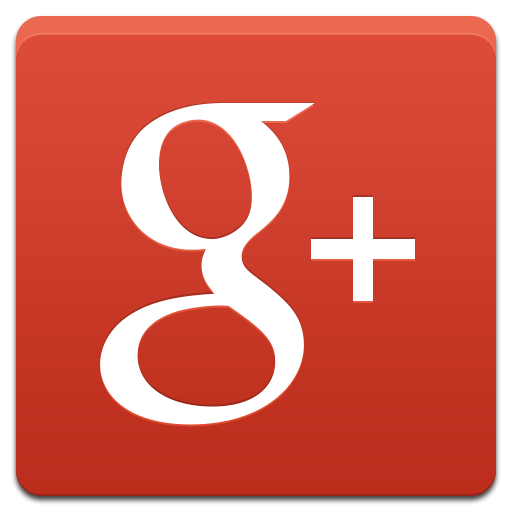 As with all of his older patients, Dr. Montz recommends conservative treatments for Keith’s and Yvonne’s dental issues. He believes in a simpler approach that focuses on good oral health and routine dental care. Dr. Montz points out that older adults today are keeping their teeth longer than ever before. In fact, the American Dental Association® states that approximately 75 percent of people over age 65 have kept some or all of their teeth. There are different schools of thought about the best approach to providing dental services to this patient population. Not all providers have the patient’s best interests in mind. However, Dr. Montz’s philosophy is entirely patient focused. He works with seniors to preserve their existing teeth and dental work through good hygiene and maintenance, with minimal restorative treatment. He notes that seniors face unique dental challenges that must be considered before a plan of care is implemented. “Often, older adults take multiple medications, which can affect their saliva flow, which then affects the rate of decay,” explains Dr. Montz. “Also, many people as they age can no longer clean their teeth as thoroughly due to arthritis or simply the diminished ability to take care of themselves. That’s one of the reasons I recommend electric toothbrushes to a lot of my older patients. When you place a crown on someone with this condition, continues Dr. Montz, the decay process begins underneath the crown, where it is not visible. If the dentist performs significant restorative dentistry and it fails, then the patient loses not only the cost of the restorations, but also their teeth will be much more decayed than what would have occurred if the dentist could have seen the decay occurring. For some older patients, Dr. Montz might recommend more frequent dental visits and cleanings. This is not true for all older patients, he stresses. It is situation specific. Yvonne and Keith love their Florida home, but in their hearts, they’ll always be Ohioans. Patients might choose a health care provider for different reasons, but the care they receive is what ultimately earns the provider the patient’s trust. 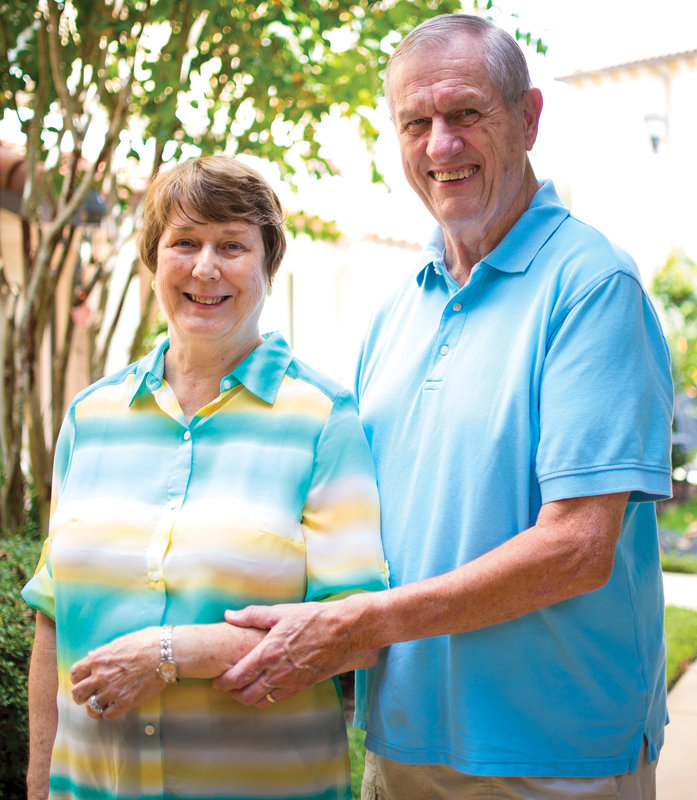 For Keith and Yvonne, a connection to home is what drew them to Dr. Montz. His honest approach kept them there. Keith and Yvonne think highly of Dr. Montz, and they can see that the employees who work for him do also. Their attitudes and actions show the same care and concern for the patients as that provided by the thoughtful dentist. “I had my crown placed, and Dr. Montz called that night to find out how things were going with me,” discloses Yvonne. “He’s one of the few dentists who have ever called about work that had been done. “We love all the women who work there. They are so friendly and welcoming. They’ve all been very professional and are very good at what they do. “The staff at River City Dentistry are a pretty stable group that has been there for a number of years,” adds Keith. “That shows us that they’re happy in their work.